Request to be contacted about catering. 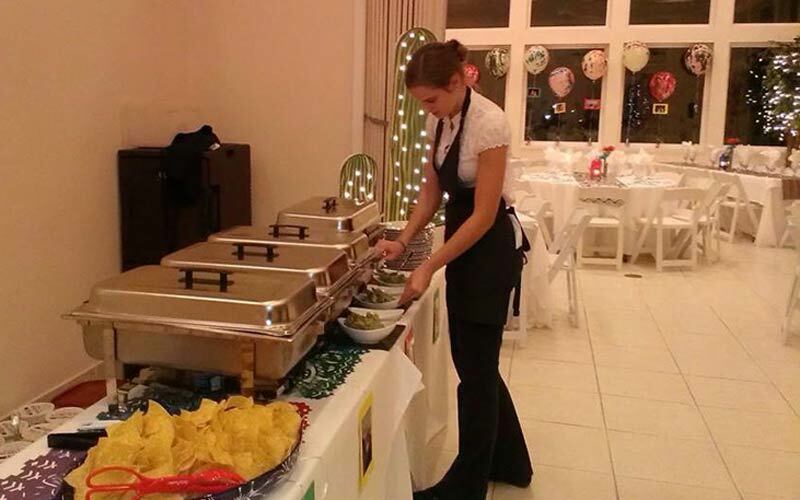 Tijuana's Catering for your Fiesta! 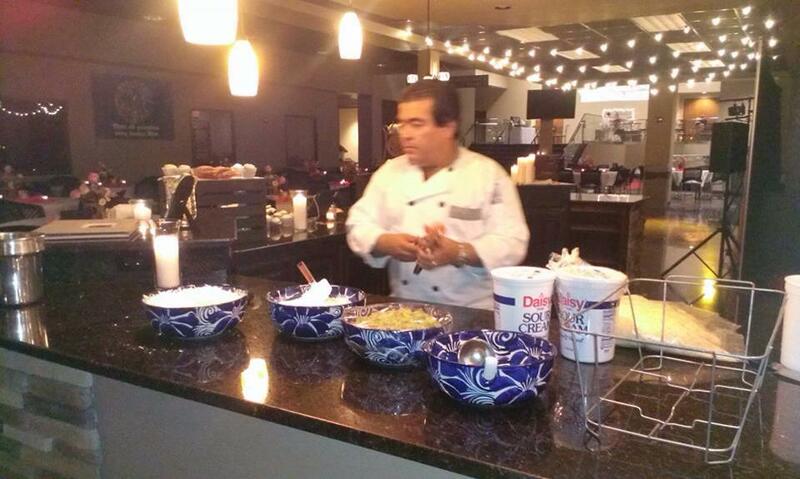 Banquets, celebrations, weddings, corporate, or block parties, Tijuana's will take your event from festive to fiesta! 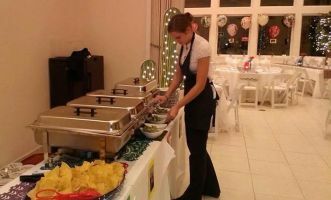 Whether you just need the delicious, hot food or you need a catering staff, we will make your party a success. 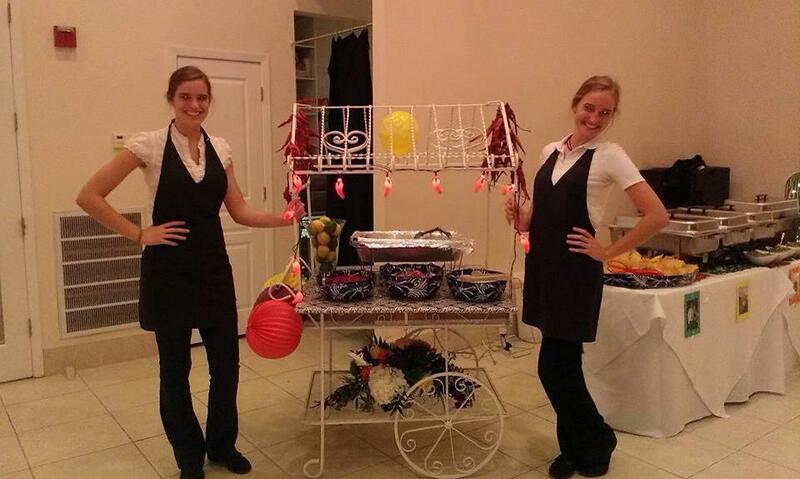 Please call us or fill out this form and we'll contact you to setup your catering event.